We intend by this short critical review to highlight important aspects regarding the mechanical testing of fracture toughness. The final aim is to increase the awareness to the test sensitivity, ultimately increasing the quality and reliability of reported testing results. In a well-intended attempt to facilitate testing procedures or provide alternatives for testing material interfaces, authors are resorting to adaptation of testing methodologies without proper theoretical and experimental validation. The assumption of validity in such cases endangers the perpetration of testing strategies that are not safeguarded by sound theoretical bases. The use of improper statistical treatments based on extreme-value distributions further aggravates this scenario. We supply here some directions for authors concerning method selection, interpretation of data scatter, statistical treatment, and possibilities for test validation. • Wendler M, Valladares M, Petschelt A, Belli R, Lohbauer U. Chairside CAD/CAM materials. Part 3: Cyclic fatigue parameters and lifetime predictions. Dent Mater. In Press. 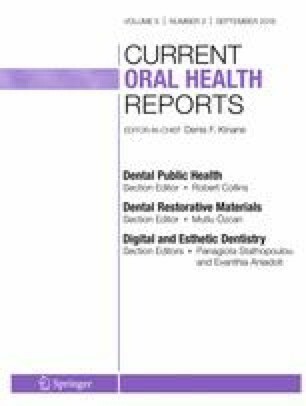 https://doi.org/10.1016/j.dental.2018.03.24. Here, we show how a threshold fatigue parameter derived from the fracture toughness might correlate better to clinical fracture rates than typical parameters based on strength degradation.